As many of the mainstream fashion glossies stick to their tried and tested formulas, Vogue Portugal continues to pave the way in terms of creativity and innovation — while receiving the all-important seal of approval from our forum members. 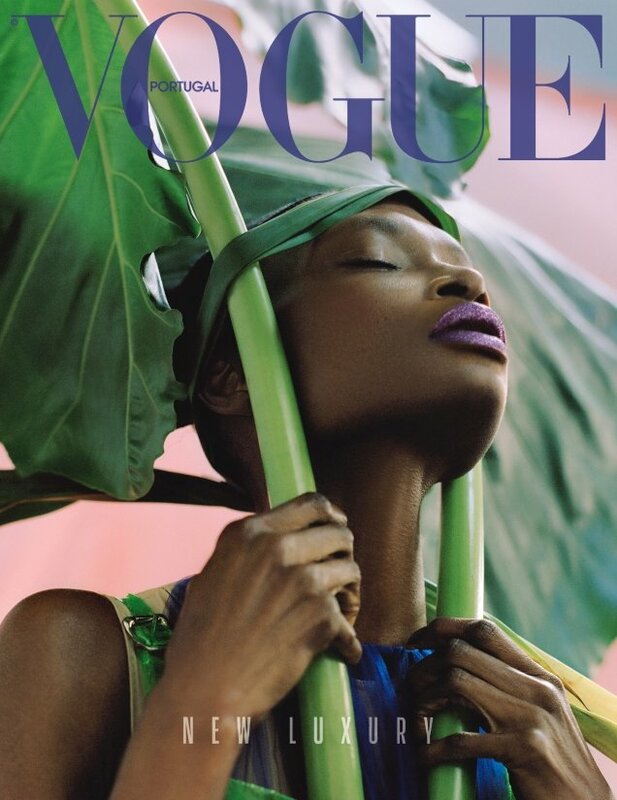 The magazine’s winning streak continues with the unveiling of its May 2018 issue, bestowing upon us Debra Shaw’s first-ever Vogue cover. After decades in the industry and multiple iconic runway appearances for the likes of Alexander McQueen and Christian Dior, the 41-year-old beauty shows everyone else how it’s truly done in the captivating cover image photographed by Dan Beleiu. The cover was love at first sight amongst our forum members. “Best edition out there, undoubtedly,” applauded marsnoop2. “Vogue Portugal did it again! Happy to see Debra working in this amazing cover. Well done!” commented thatsfierce. “I love this publication, stunning covers each month. Debra is perfection on this cover,” TeeVanity wrote. “This is utterly sublime. IN LOVE with this cover!” raved forum member happycanadian. “A really beautiful cover, and amazing to see Debra after all these years! She should have had a Vogue cover a looooooong long time ago,” said 333101. “This is truly sensational…” KissMiss added. See more from Debra’s cover shoot, check out what else the issue has to offer and drop us comment here. Is Sandra Bullock’s Cover of InStyle Boring or Beautiful?Jennifer Lawrence Is the Ultimate Christian Dior Woman in the Pre-Fall 2018 Campaign — or Is She?